Did the Protestant Reformers understand Paul correctly? Has the church today been unduly influenced by Reformation-era misreadings of the Pauline epistles? These questions—especially as they pertain to Martin Luther's interpretation of the Pauline doctrine of justification—have been at the forefront of much discussion within biblical studies and theology in light of the New Perspective on Paul. But that leads to another question: Have we understood the Reformers correctly? With that in mind, these essays seek to enable a more careful reading of the Reformers' exegesis of Pauline texts. Each chapter pairs a Reformer with a Pauline letter and then brings together a historical theologian and a biblical scholar to examine these Reformation-era readings of Paul. In doing so, this volume seeks a better understanding of the Reformers and the true meaning of the biblical text. "Modern Pauline scholarship has largely done away with caricatures of Early Judaism, which arose out of ignorance of the sources, and replaced them with caricatures of the Protestant Reformers, spawned by a similar ignorance. This volume sets the record straight on a number of counts and raises the question of whether the concerns of the Reformers in their day may not have made them sensitive to aspects of Paul's thought to which moderns are oblivious. A provocative and timely study." "Reformation Readings of Paul provides an insightful, bracing study of the apostle Paul's writings in light of their echoes and developments in early Protestant commentary. In this groundbreaking collaborative study, biblical scholars do not simply 'leap over' the history of interpretation, and historians make no attempt to claim that sixteenth-century reformers offer the final exegetical word. Yet, in moving beyond the common caricatures and attending to the concrete exegesis of key Protestant reformers, these biblical scholars and historians show the power and scope of Paul's writings not only in the sixteenth century but also today. This book is a model of interdisciplinary theological inquiry." "This volume is a timely contribution to studies in the history of exegesis and Pauline studies, supported by an impressive array of historical theologians and New Testament scholars. Readers who desire richly contextualized and evenhanded evaluations of early modern readings of Paul will not be disappointed." "This is a very important book that opens up a long-overdue conversation among biblical exegetes, historical theologians and students of the Reformation. In a series of sparkling essays, we learn how Luther, Melanchthon, Bucer, Calvin and Cranmer read particular Pauline texts and what that might mean for the renewal of the church today. A book for every pastor and teacher of Scripture." "In preparation for the five-hundredth anniversary of the beginning of the Protestant reformations, this volume will appeal both to the exegetes and to church historians and will hopefully rekindle the interest in Early Modern exegesis." "We owe a great debt of service to Michael Allen and Jonathan Linebaugh, as Reformation Readings of Paul not only sets the standard for explorations in history and exegesis, it also, by God's grace, motivates contemporary readers to see through the commentaries of the reformers, and the interactions of biblical theologians, the writings of the Scripture, in order to recapture a Pauline perspective for the Christian life, which is a bold vision of our new life in Jesus Christ." 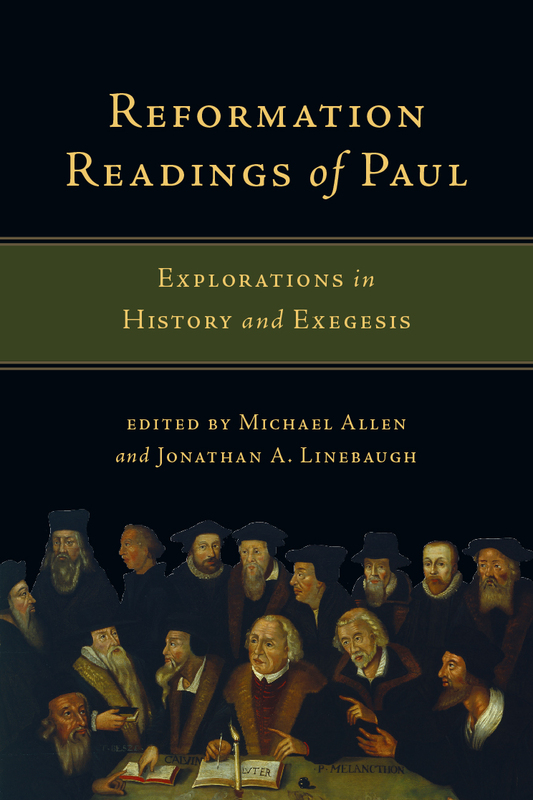 "In Reformation Readings of Paul: Explorations in History and Exegesis (IVP, 2015), editors Michael Allen and Jonathan A. Linebaugh take the time to bring the Reformers to life as readers of Paul. The book brings a fresh look at the exegetical readings of Luther and other Reformers, showcases the historical and theological background of their era, and then seeks to bring these insights into conversation with current Pauline studies. . . . This volume promises to be an intriguing read." "Overall, this work is a masterful beginning to what looks like a very promising field of inquiry. Those who value Reformation and Pauline studies—and especially those who value the intersection of both—must read this book. It is an essential introduction and orientation to the still-developing discipline of retrieving older readings of Paul as guides for new scholarly directions in his thought." 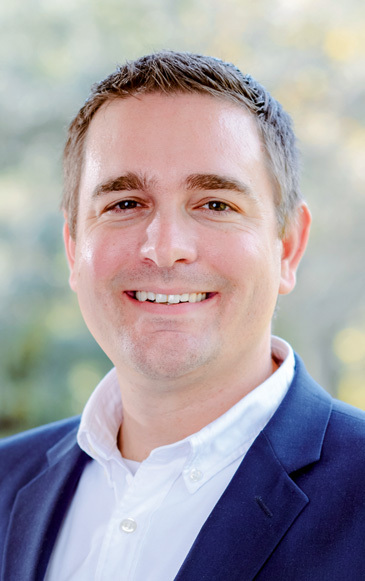 Michael Allen (PhD, Wheaton College) is associate professor of systematic and historical theology at Reformed Theological Seminary in Orlando, Florida. He is the author of several books, including Justification and the Gospel: Understanding the Contexts and Controversies, Karl Barth's Church Dogmatics: An Introduction and Reader, Reformed Theology and The Christ’s Faith: A Dogmatic Account. He is also the coauthor, with Scott Swain, of Reformed Catholicity: The Promise of Retrieval for Theology and Biblical Interpretation. 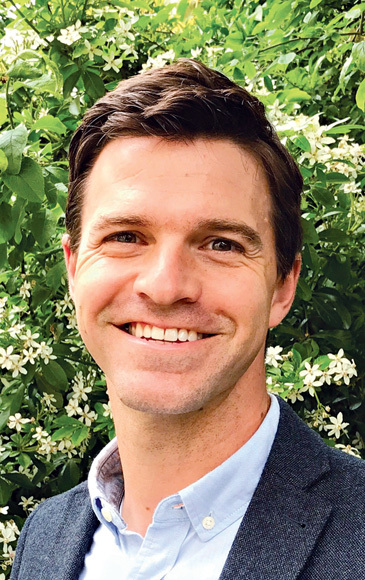 Jonathan A. Linebaugh (PhD, Durham University) is lecturer in New Testament studies in the faculty of divinity at the University of Cambridge. He is the author of God, Grace, and Righteousness in Wisdom of Solomon and Paul's Letter to the Romans.